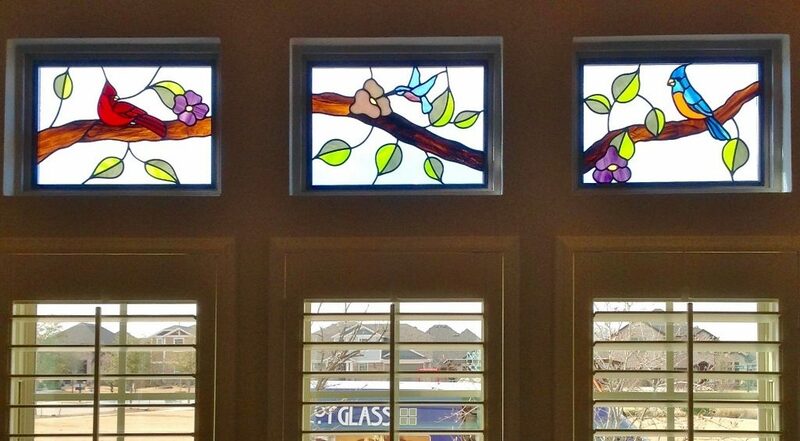 We are proud to bring our gorgeous custom stained glass to Colorado homes, offices spaces, and businesses of all kinds. There are a few things that make us different. Our custom designs are worked out together with our clients, with their input. This means that they can have any style or design, any colors or types of glass that they choose from our wide array of glass options. And honestly, when it comes to pattern and style, there are no limits. 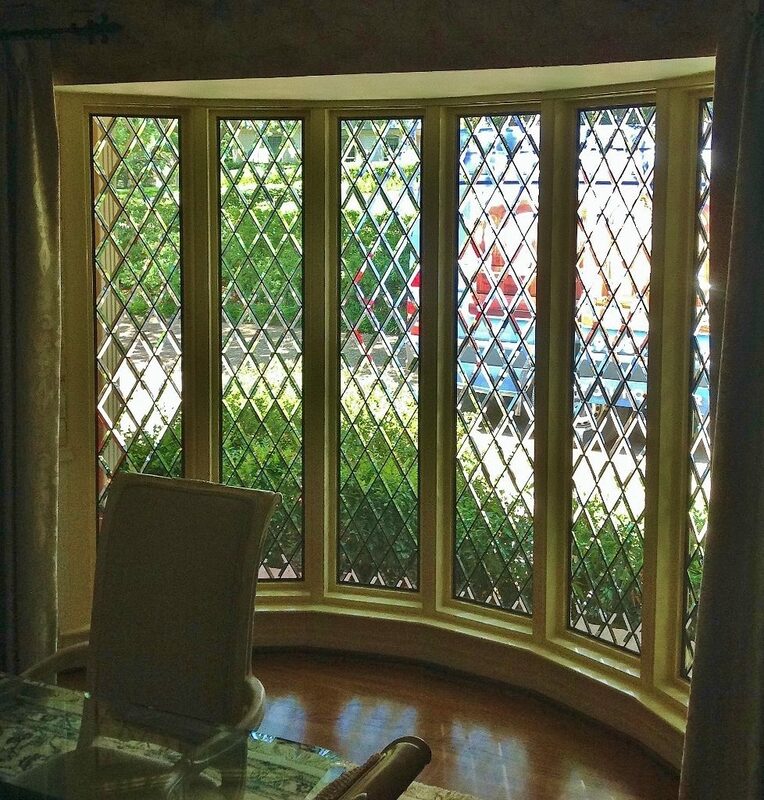 We have clients who love replicas of exquisite antique stained glass. We have clients who love floral or Celtic designs. 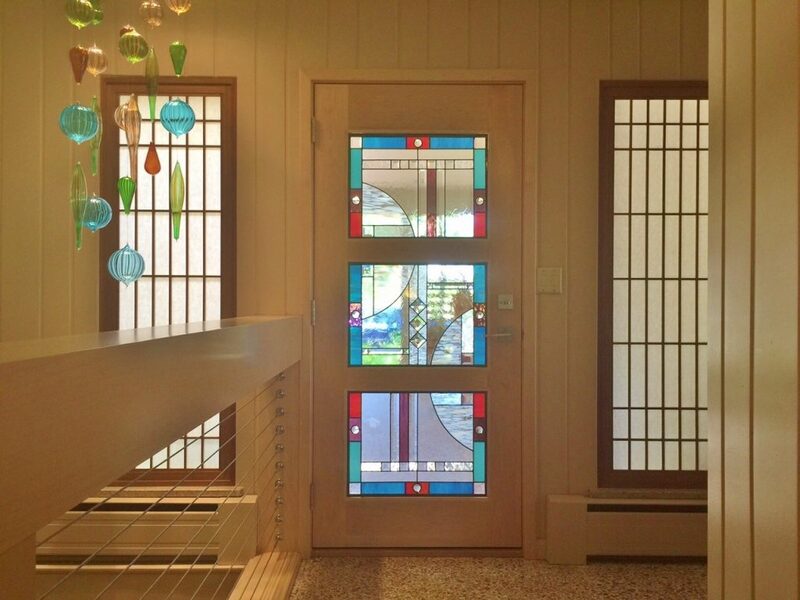 We have clients who are thrilled with our own collection of leaded and beveled stained glass styles. Because each person’s tastes are different, we do not just make a line each year and allow our clients to choose from the designs in that line. No, when we say custom stained glass, Colorado, we mean just that. You can have a unique one of a kind design, or something inspired by something we have done in the past, or even something you’ve seen in a magazine or in person. 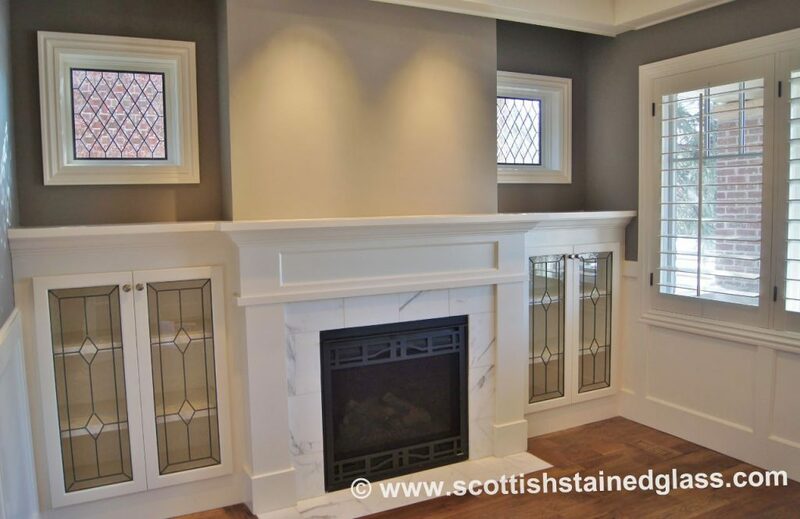 Click here to take a look at some of our leaded and beveled custom stained glass, Colorado. Can you imagine something like this in your home’s entryway, hallway, or bathroom? And when it comes to our commercial stained glass, Colorado business owners seem to prefer it colorful, vivid, and dramatic. They love the name of their business integrated into the design, for a restaurant door, a salon window, a bar’s backdrop. 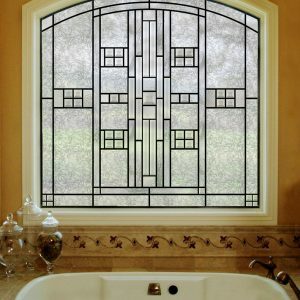 Click here to take a look at some of our commercial custom stained glass, Colorado! Can you imagine the style, the elegance, the uniqueness you could give your business with this custom product? 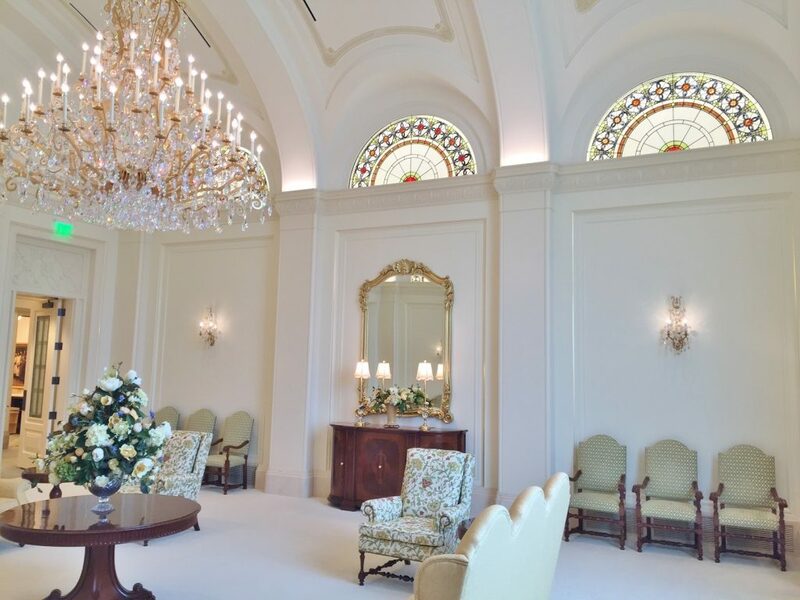 We are also honored to work with churches of any denomination, and other houses of worship such as chapels (public or private) and any kind of temples. We do custom designs for each religious client, based on their budget, their tastes, and what they are looking for. Designs run the gamut from very traditional to much more modern. Click here to take a look at some of our religious custom stained glass designs, each one done specially for a particular client. 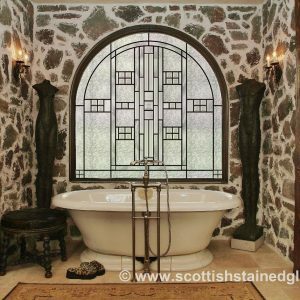 For more information about our hand crafted custom stained glass, Colorado or across the country, we hope that you will give us a call today. Or contact us directly via our online web form. 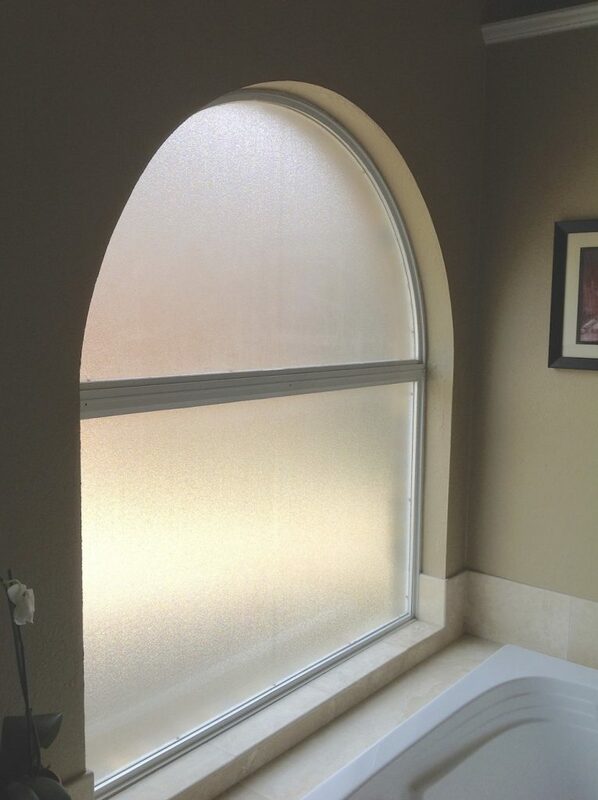 We’d love to do a custom window or door panel for you.